Nearly all (90 percent) of executives polled in a recent survey say that retention of new hires is an issue in their organisation. In the survey, conducted by the Futurestep division of Korn Ferry (NYSE:KFY), the majority of executives also say that between 10 percent to 25 percent of new hires leave within the first 6 months. The top reason new recruits leave, according to the survey, is their role is different from what they expected it would be during the hiring process. Nearly one-fifth (19 percent) of respondents say new hires leave because they don’t like the company’s culture. “Especially for millennials, company culture is key to job satisfaction and companies must ensure they are correctly portraying the culture during the recruiting and onboarding processes,” said Jonathan Brown, Managing Director, Talent Acquisition Solutions EMEA at Futurestep. 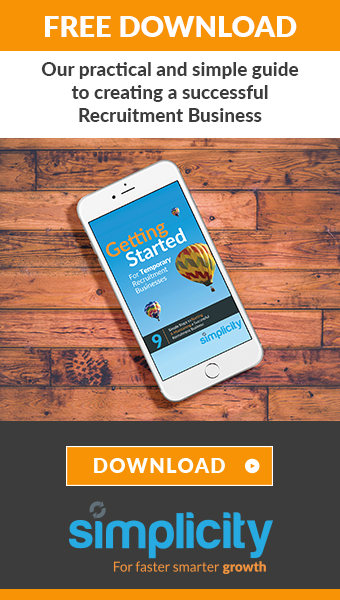 Nearly all the respondents (98 percent) say onboarding programmes are a key factor in retention efforts, and 69 percent say they have formal onboarding programmes for all employees. However, nearly a quarter (23 percent) says the programmes last only one day, and approximately one-third (30 percent) say they only last a week. The survey also found that less than one-third of respondents (29 percent) say their company surveys new hires about the recruiting experience. Of those who do conduct surveys, more than half (52 percent) say they look at results on a regular basis to formulate/adjust hiring practices; 20 percent review results to help with retention strategies; and 10 percent use the data to trouble shoot when issues arise. Nearly one-fifth (18 percent) of respondents say they don’t do anything with the data, even though they collect it. Finally, when asked about mentorship programmes for new hires, 98 percent of respondents said such programmes would help new hires acclimate to their new environment. However, nearly half (47 percent) do not have a formal mentor programme. 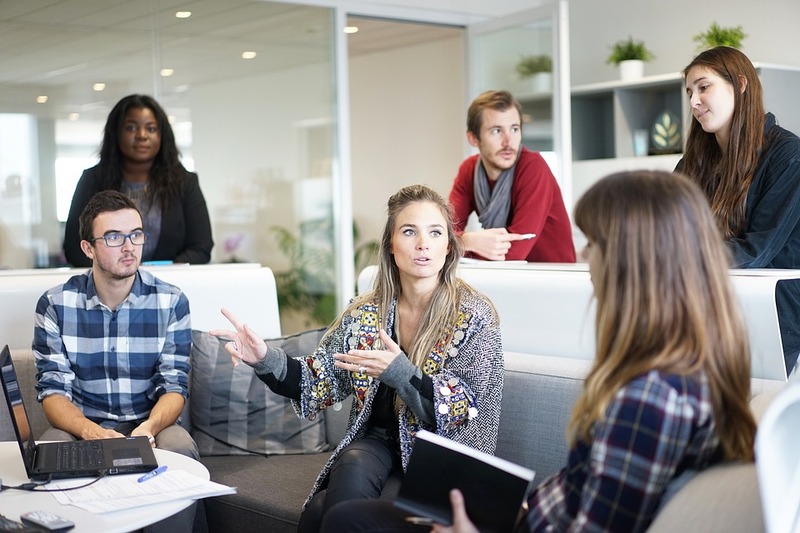 “Mentor programmes are not only beneficial for new hires to learn about an organisation, they also benefit existing employees by helping them understand the viewpoints and experiences of those new to the company. This allows them to have different insights and encourages them to become more agile as they go about their jobs,” said Gilbert. Korn Ferry is the preeminent global people and organisational firm. We help leaders, organisations and societies succeed by releasing the full power and potential of people. Our nearly 7,000 colleagues deliver services through our Executive Search, Hay Group and Futurestep divisions. 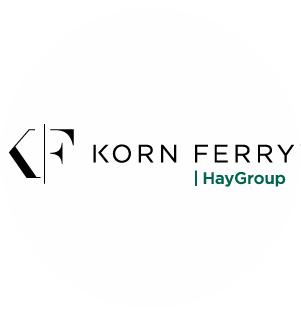 Talent Q became part of Korn Ferry Hay Group in April 2016. We design and deliver innovative online psychometric assessments, training and consultancy, to help organisations make better, more informed decisions about their people.